If you’ve ever wandered the streets of Brisbane’s CBD after 8:00 pm and lamented the lack of happenin’ hideaways and hip late-night entertainment, get ready to have your socks knocked off. Doo-Bop Jazz Bar is bringing some swing back to The City scene with jazz musicians wailing wild on stage, cocktails flowing and New Orleans-inspired cuisine served up until 3:00 am every night. 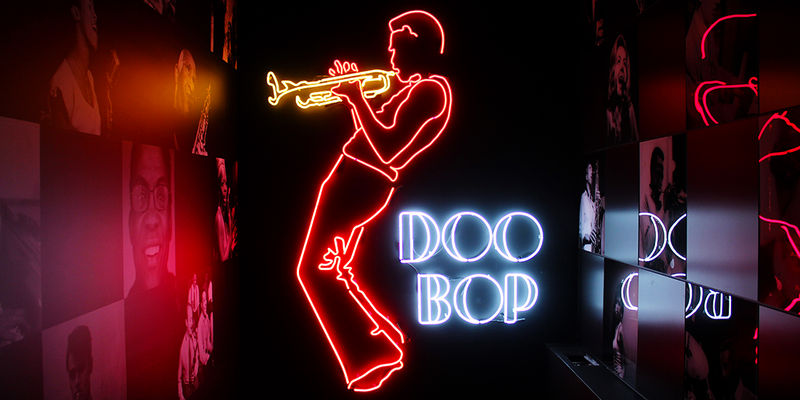 From Saturday June 17, Doo-Bop Jazz Bar will become a hub for Brisbane’s nightlife – sitting as a flashing beacon for those seeking hot licks and out-of-this-world revelry. Inspired by his travels and visits to some of the world’s best jazz bars, Doo-Bop Jazz Bar’s owner James Stevens has taken great care to ensure that his dream venue does justice to the iconic jazz houses of America, while still being welcoming to the inner-city dining crowd. The Edward Street location is divided into two distinct sections – a stylishly appointed restaurant and piano lounge, and a swingin’ underground jazz bar where the party rages until the early hours. The restaurant boasts an Art Deco aesthetic, with plenty of space to relax over lunch or dinner. An illuminated entranceway leads revellers to the downstairs jazz bar, where leather, velvet and mood lighting reign supreme. The stage boasts some top-of-the-line instruments, including a fully refurbished 1955 Steinway Model B grand piano imported from New York where cool cats will bring the house down nightly. Executive chef Scott Johnston and head chef Carwyn Phillpotts have come onboard to curate the food offering across the entirety of Doo-Bop Jazz Bar. The upstairs restaurant and piano bar boasts an unpretentious take on fine dining, plating up an array of approachable and satisfying dishes for lunch and dinner. 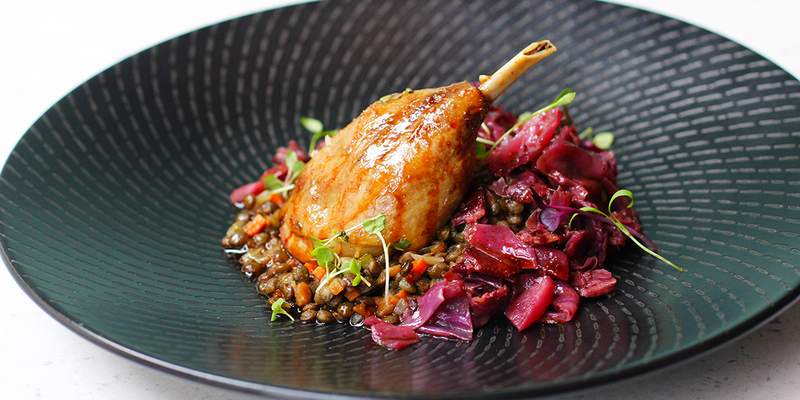 Patrons can dine with a side of tinkling piano notes while feasting on seared beef carpaccio, slow-roast pork belly, confit duck leg, barbecued quail and braised rabbit pappardelle. Doo-Bop’s Improv Menu offers a range of Cajun and Creole-inspired bar bites available across both levels. Barbecue chicken wings, oysters, spiced corn fritters, duck and cashew spring rolls, and sesame Tiger prawns are available until 3:00 am every night – meaning that the good times keep rolling until the wee hours. Speaking of the morning, bleary-eyed commuters can stop by the brasserie counter from 6:00 am to grab croque monsieurs, toasted corn bread or ricotta crepes for the road. As for drinks, both upstairs and downstairs feature an extensive cocktail selection as well as a formidable wine list and tap beer. What good would a jazz bar be without music? Doo-Bop is bringing the heat with its musical offering, hosting shows in the underground bar every night of the week from 7:30 pm. Post-show jam sessions will be frequent, with a rotating roster of musicians hitting the skins and blowing until the early hours. 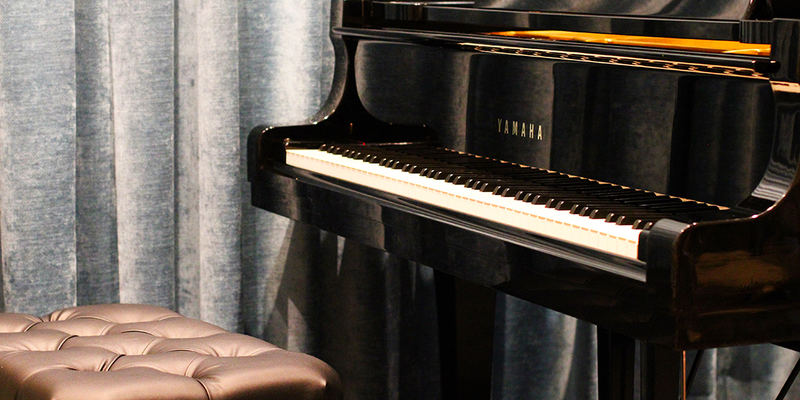 Upstairs in the piano lounge, players will be tapping the keys from midday until 2:00 pm, and then again from 5:00–7:00 pm. Weekly gig information can be easily found at the Doo-Bop Jazz Bar website. Doo-Bop Jazz Bar will be kicking out the jams from Saturday June 17 with a special ticketed event. Hop on over to the Stumble Guide for opening hours and venue contact information.